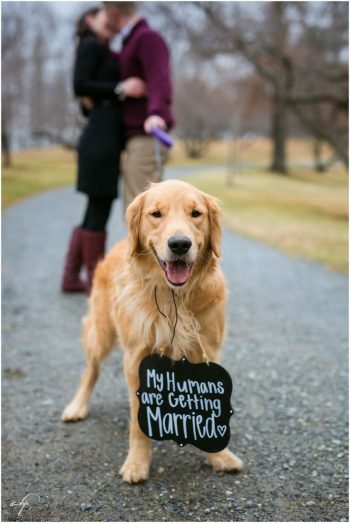 Taking engagement pictures is exciting! It’s the first time that you can really make a statement about you as a soon to be married couple. As exciting as it can be, the process can be overwhelming. Where do you take them, what do you wear, do we want candid or more posed? These questions can feel like a big damper on what should be an exciting time. Here are 12 tips to help make this process easier. 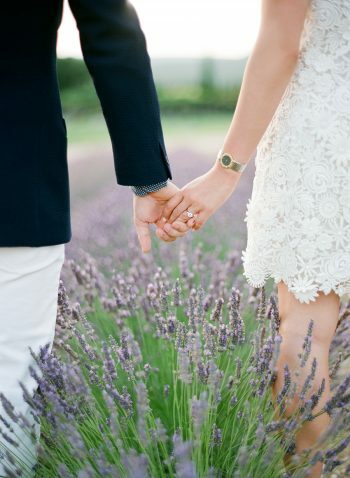 Decide if you even want engagement photos. It can be an added expense that you don’t want. It doesn’t matter how “traditional” they are, it only matters what you want. Do you research on a photographer. 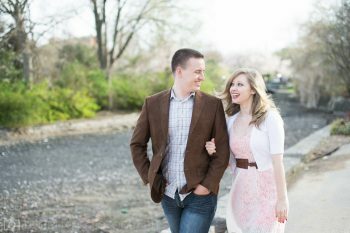 Most of the time photographers offer packages for engagements, and the wedding, so you’re most likely going to be working with them a lot. It’s worth your time to do some research and make sure you like their style, their customer experience, as well as their prices. Stop and think about how both of you are as a couple. If neither of you like getting dressed up, dressing up in a nice dress and suit will be uncomfortable for you both. Find the balance for both of you, you want to be comfortable in your clothes because let’s face it, getting your picture taken can be uncomfortable. I recommend considering where your reception/ceremony. It can be nice to display some engagement photos at your reception, and it’s helpful when they add to the overall aesthetic. If you are having a reception in an industrial space, think of urban locations. More formal reception? Go out in nature and get some stunning pictures with mountains as your backdrop. Start collecting ideas. It’s helpful to get ideas for outfits, locations, and style of shot by collecting some of your favorite pictures. Start a Pinterest board for you significant other or your photographer can look and contribute. Have a good line of communication with your photographer. Share with them your ideas, how you want the pictures to “feel,” and anything else that is important to know. Be open to their suggestions, but hold true to what you want. 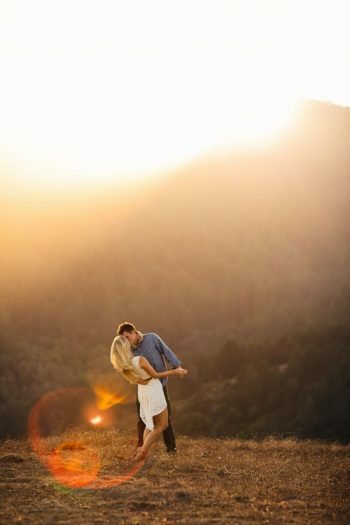 Think of your engagement pictures as practice for your wedding. 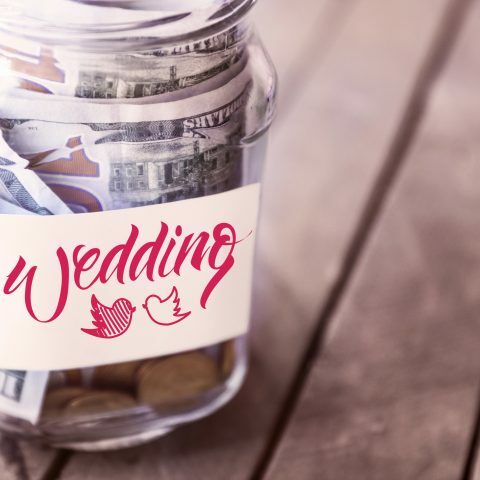 You get to take some time before your wedding to review the work already done, and adjust accordingly for your wedding. It could be as simple as makeup, or maybe it’s a more serious conversation with your photographer about style. Be thankful that you can course correct in time to get the perfect wedding pictures. If you are doing your own makeup, make sure you are using products that photograph well. One of the biggest tips is to make sure you use a translucent setting powder that has no flashback. If you aren’t careful you can get a weird powder look and that’s not what anyone wants to be dealing with. Take a minute to talk to your significant other and see how they are feeling about all of this. Not all men get as excited about this whole process, and it’s important to keep their feelings in mind. Work with your photographer to decide what time of day you want to take your pictures. The golden hours are wonderful, but sometimes that can be really early or really late. Your photographer will know the best time of day for your locations. Lighting can make or break a photo, so be prepared that you might have to put in some early hours to make it work in your favor. Make sure you have rights to your images!! Some photographers will only allow you so many pictures, but it’s in your favor to get rights to all of your pictures. It allows you to pick your favorite ones for guest books, prints for your home, or anything else you might want to do with them. At the end of the day, this is all for you and your SO, so take the time to enjoy it. If you become to stressed about it, go back to basics. Remember to have fun, and get excited about the fact that you are marrying your best friend.